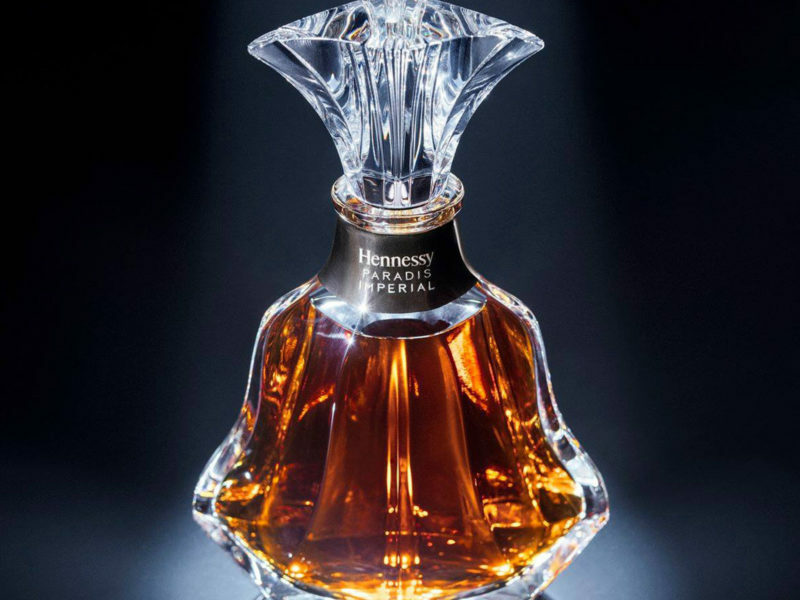 Want to savor cognac on the go without sacrificing an ounce of class? Consider an ultra-exclusive collaboration between the luxury brands that already set the bar for spirits and luggage. 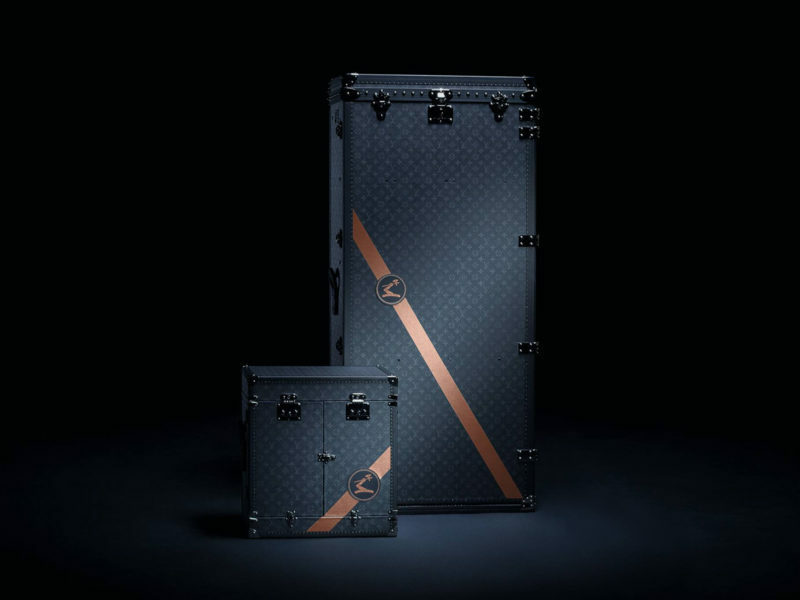 The Louis Vuitton x Hennessy Trunk & Decanter is a handcrafted trunk that’s lined with monogrammed leather and designed to hold four crystal decanters of one of Hennessy’s rarest blends. Whether or not you opt for the full collection, this made-to-order trunk makes other special-edition liquor sets look like child’s play. 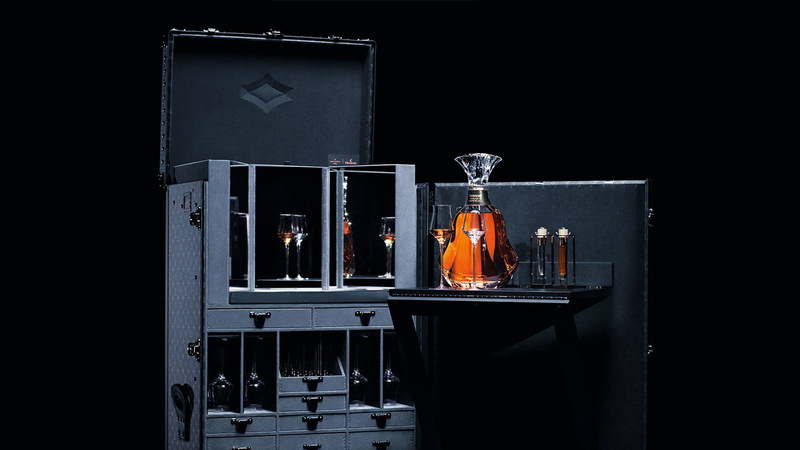 Released as part of Hennessy’s Paradis Impérial rollout, the trunk holds enough liquor, stemware, and supplies to serve up to 18 guests, and its luxurious glassware is worthy of the cognac it celebrates. 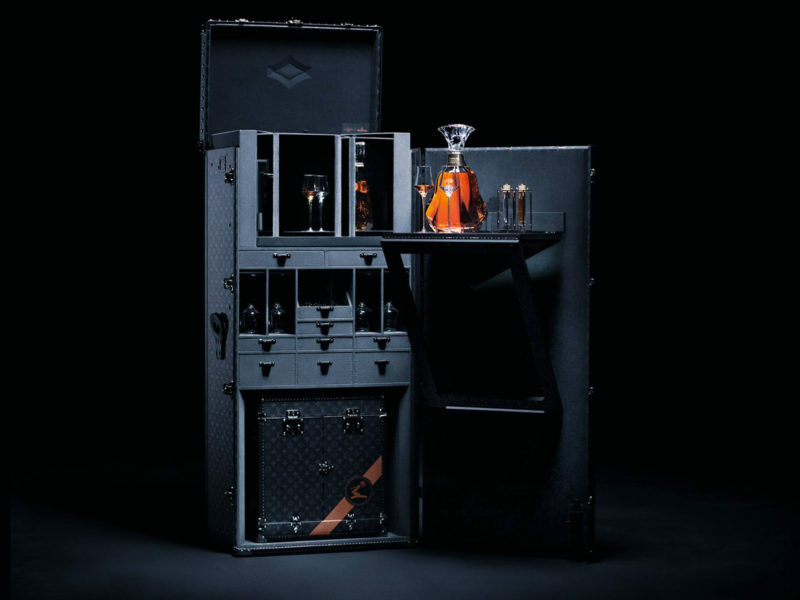 Industrial sculptor Arik Levy designed the sleek, faceted crystal decanters, and handmade drawers, wheels, and collapsible shelving complete the transformation from trunk into top-shelf drink trolley.